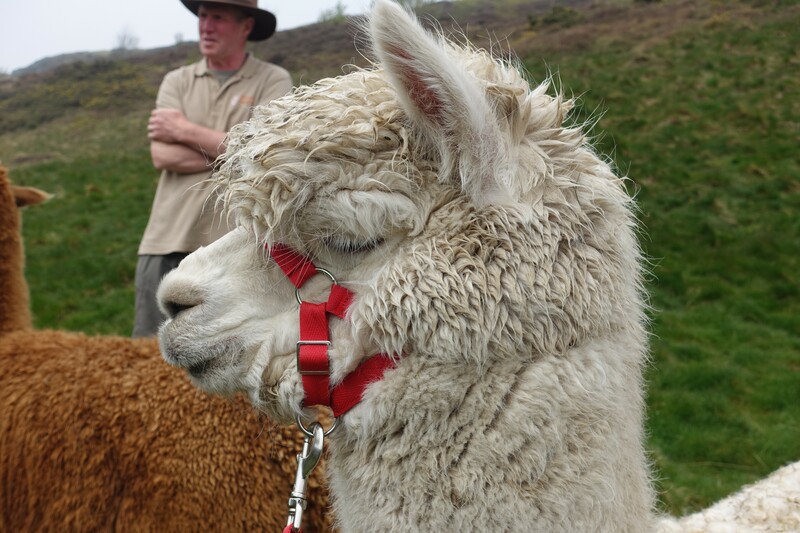 Approximately 80 - 90 minute walk with alpacas, followed by time on farm interacting with, and feeding alpacas. Cost shown is per alpaca walked by party. Most people prefer to walk alpacas on an individual basis (1 person per alpaca). Occasionally groups share the walking of alpacas, however, we cannot recommend a ratio of more than 2 people to 1 alpaca at any time.